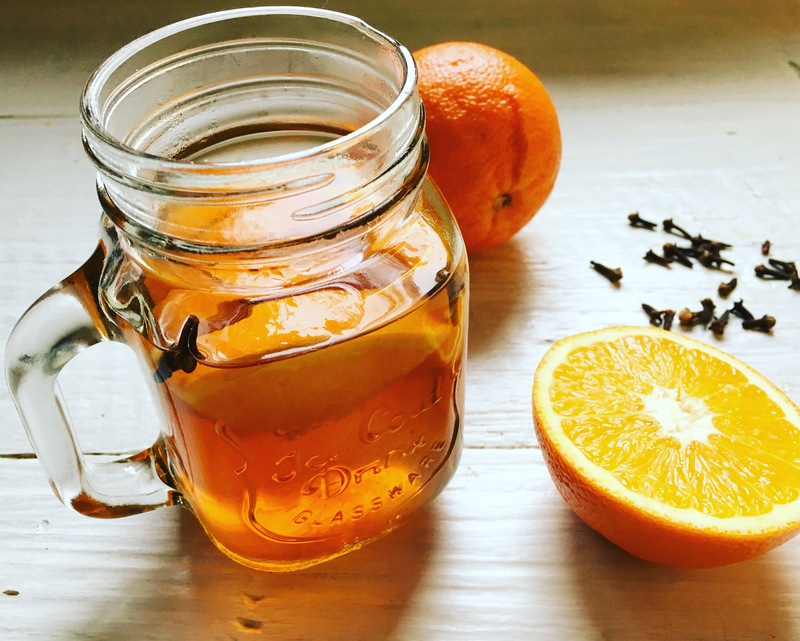 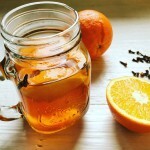 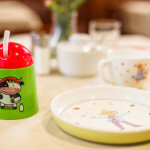 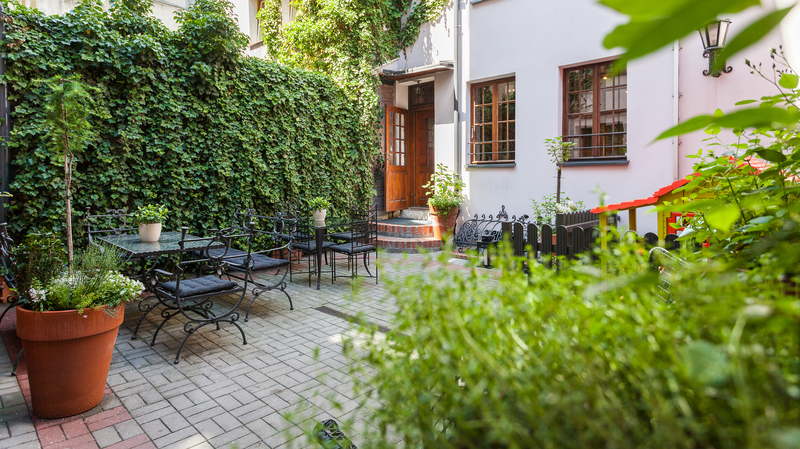 Take a look why it is so magical in Czarna Róża. 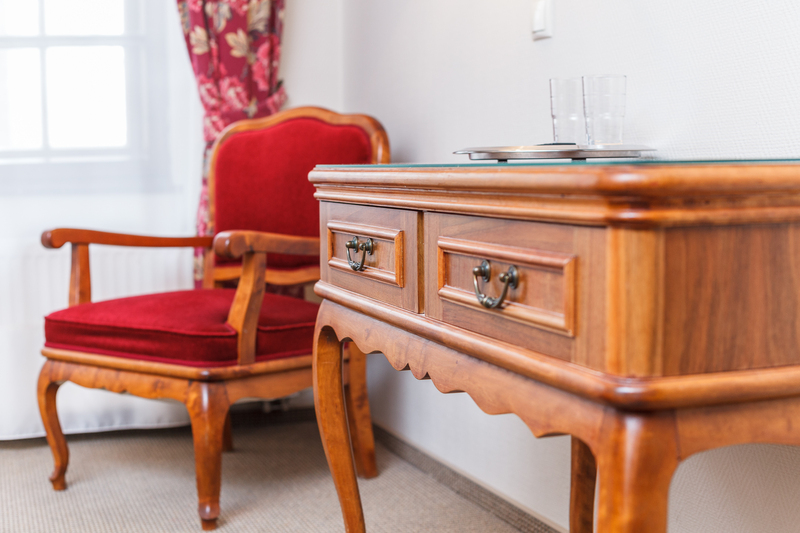 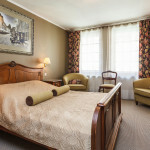 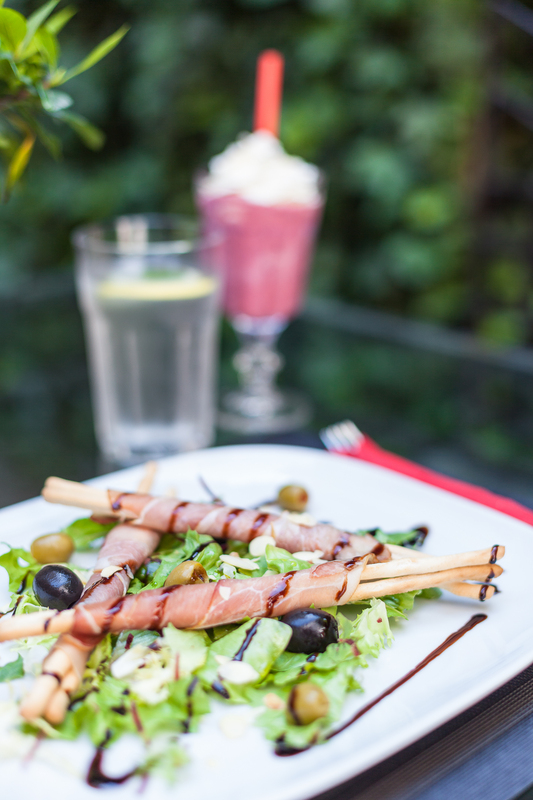 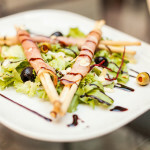 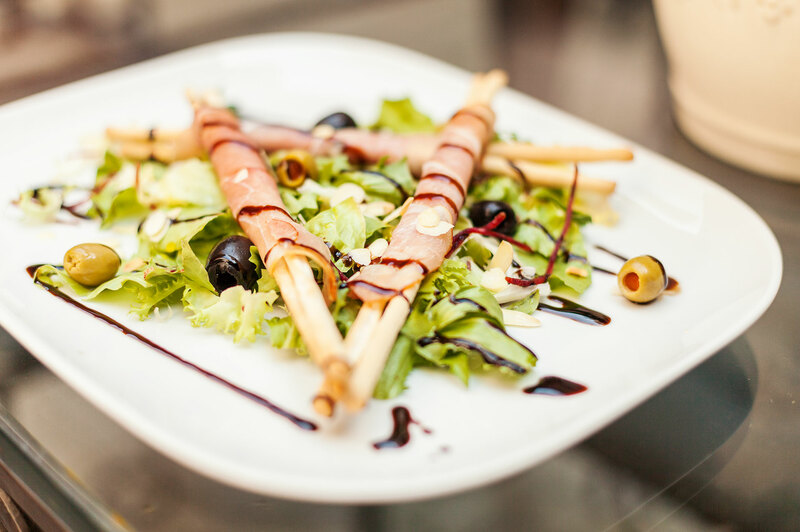 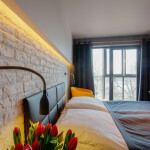 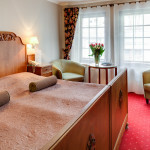 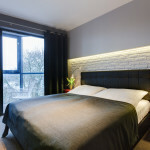 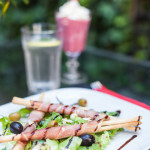 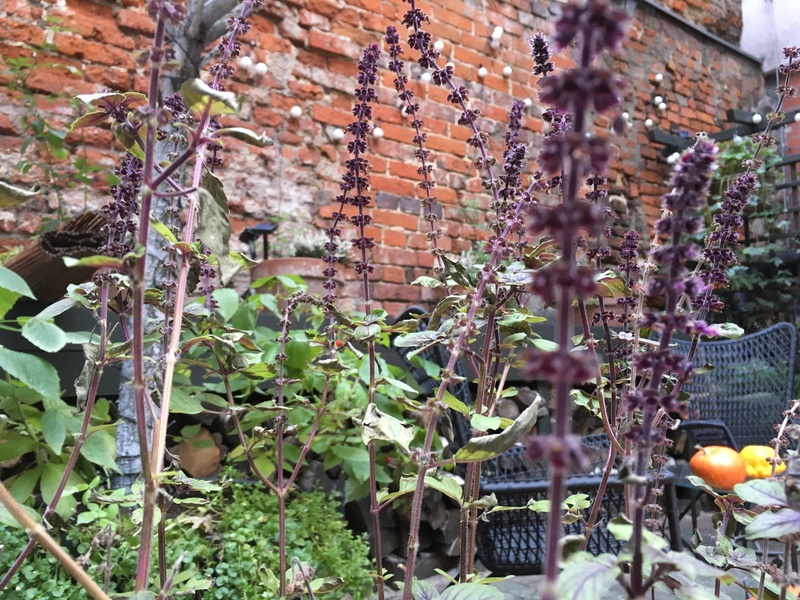 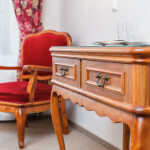 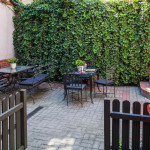 See for yourself our charming rooms, our cosy patio and tasty menu. 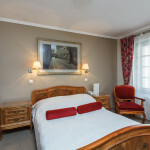 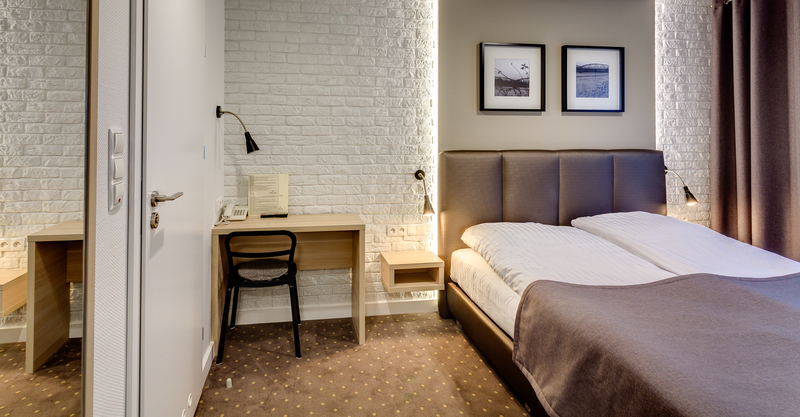 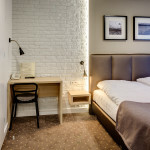 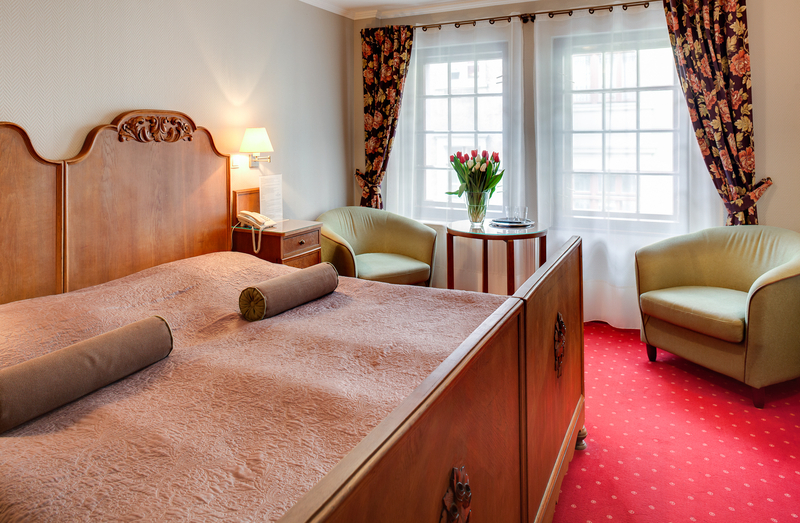 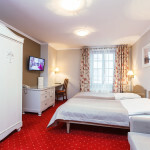 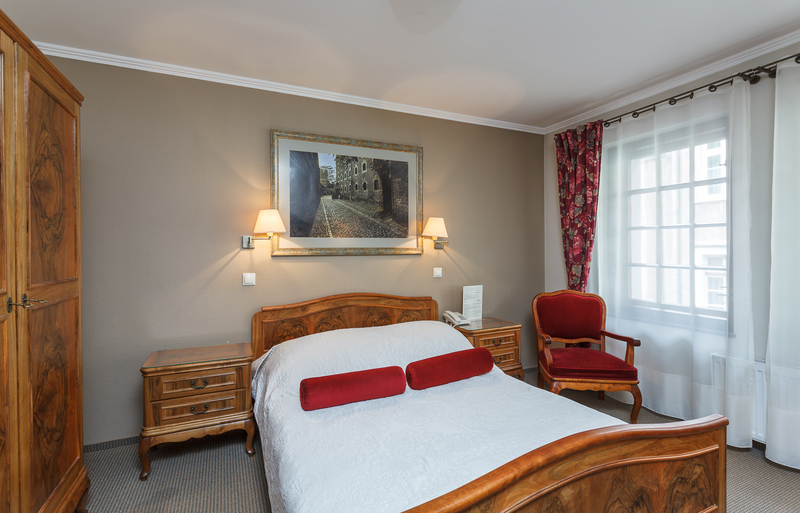 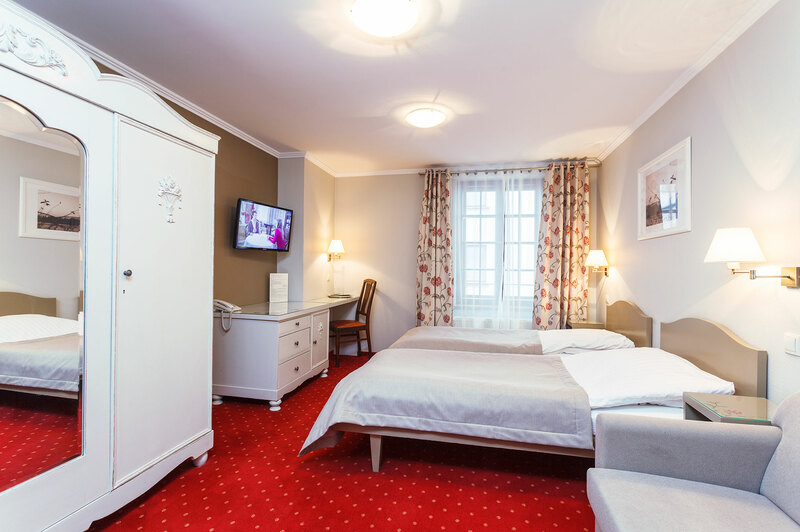 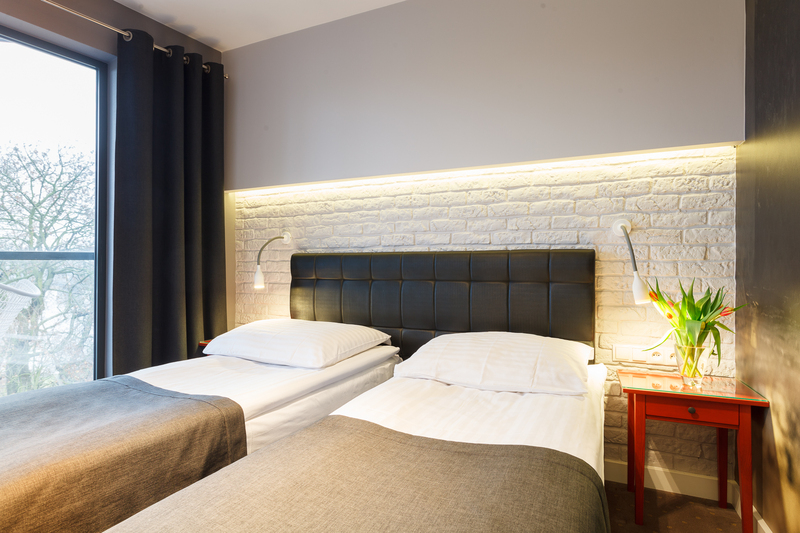 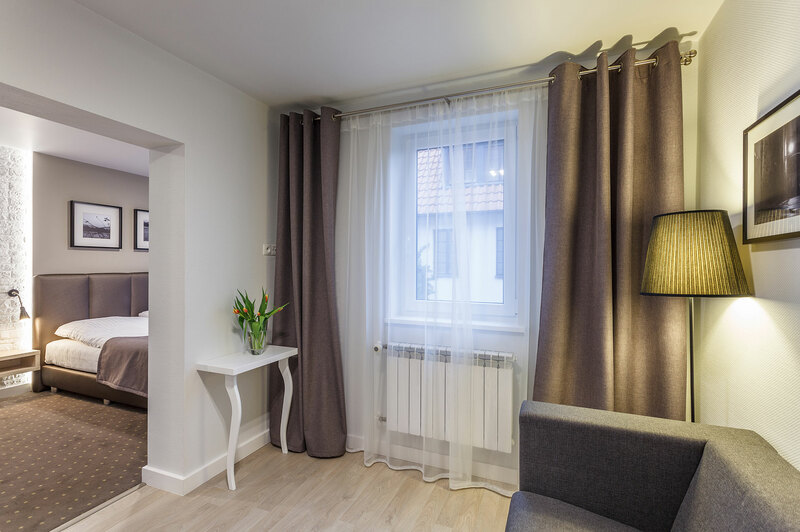 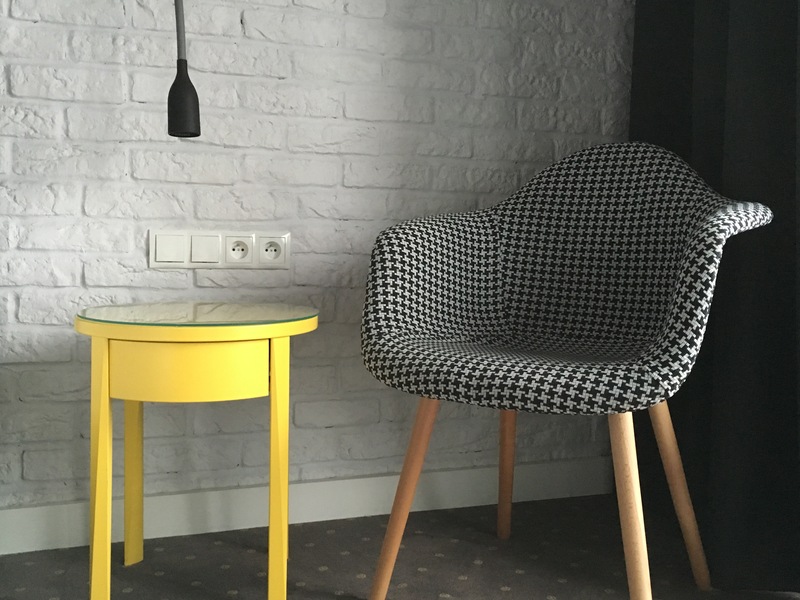 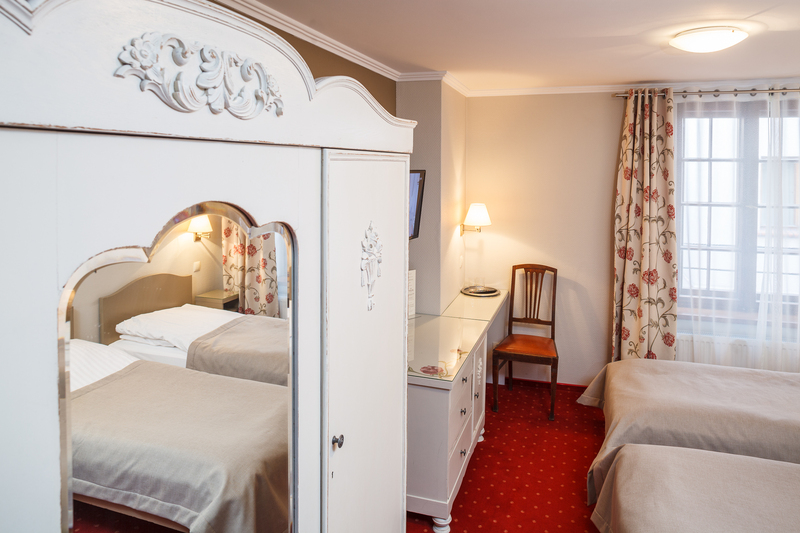 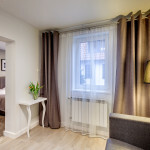 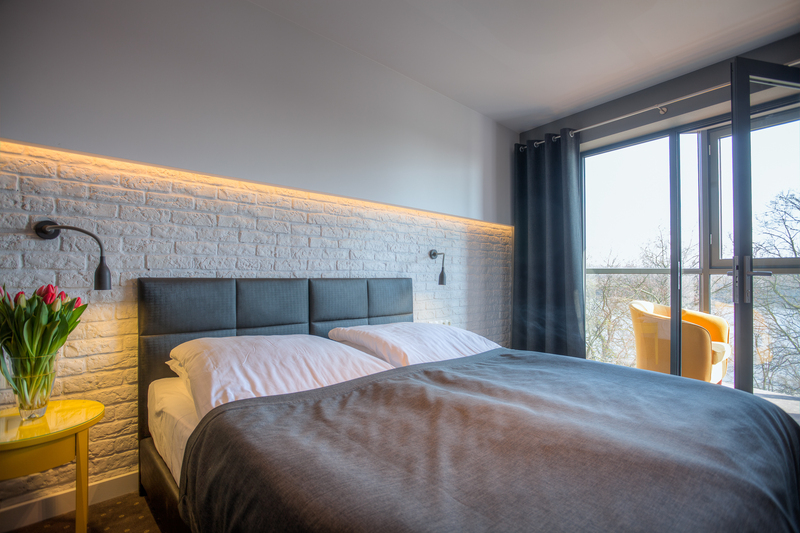 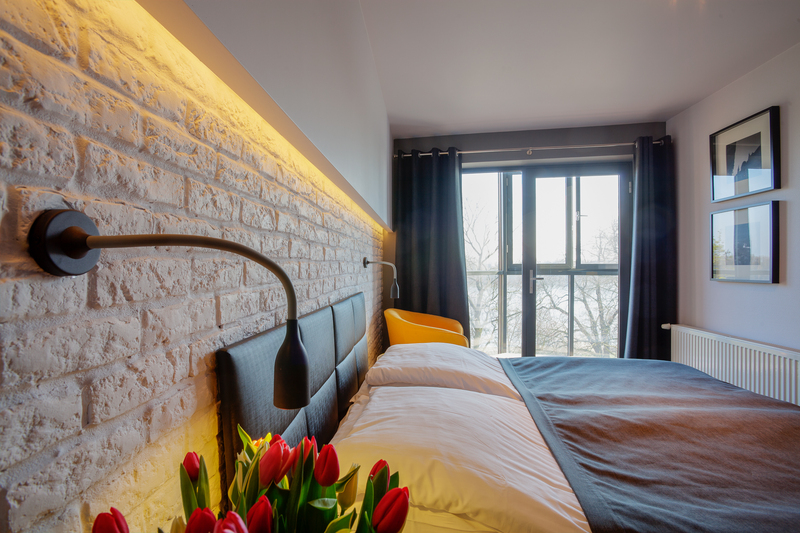 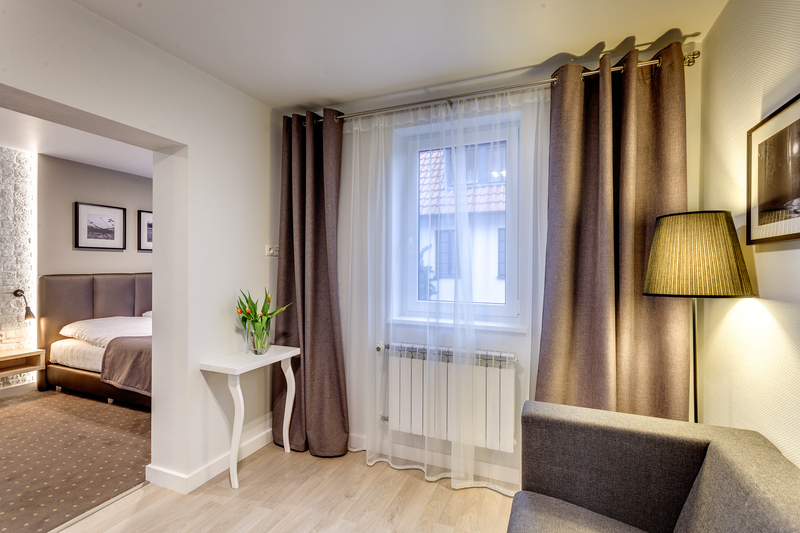 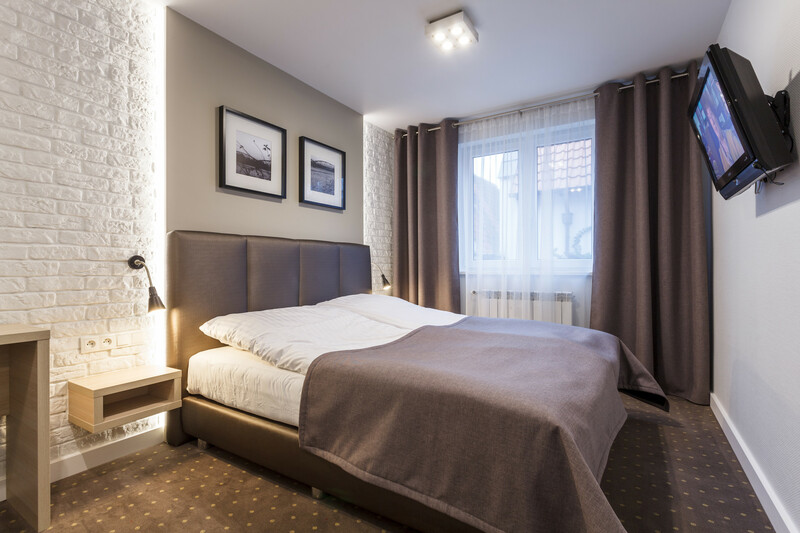 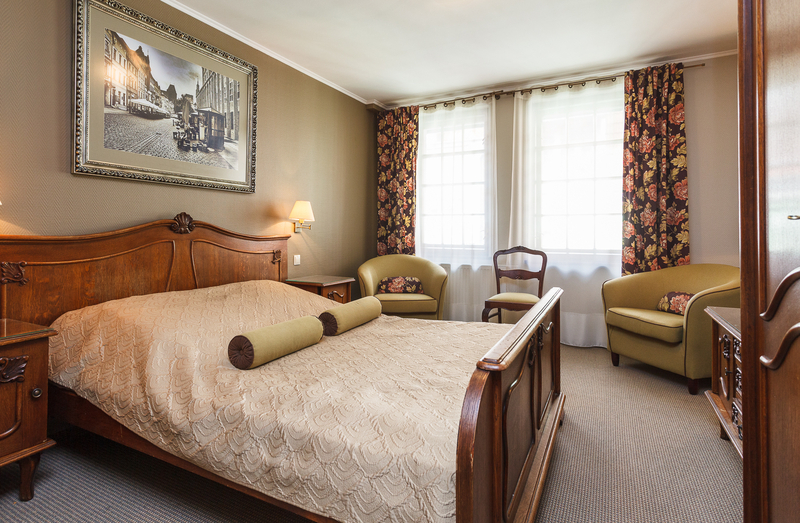 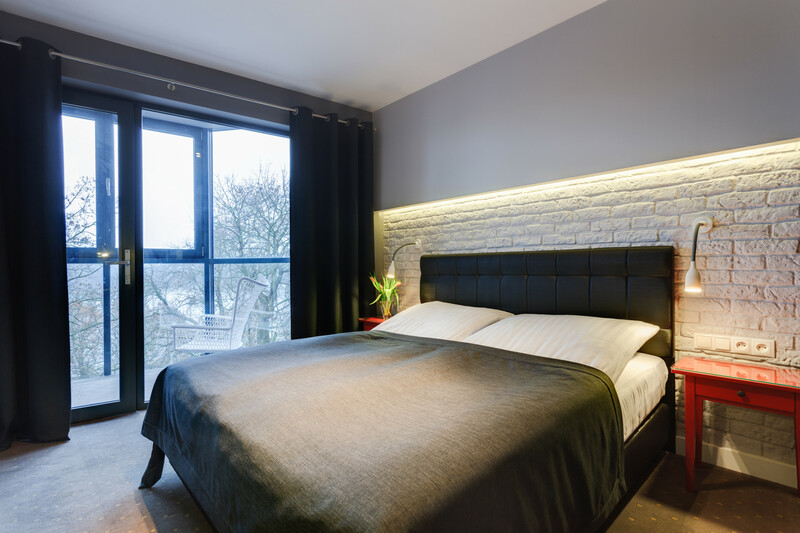 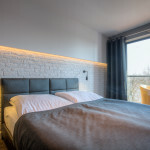 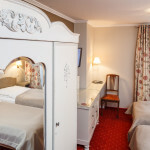 Check out the distinctive styles of our rooms. 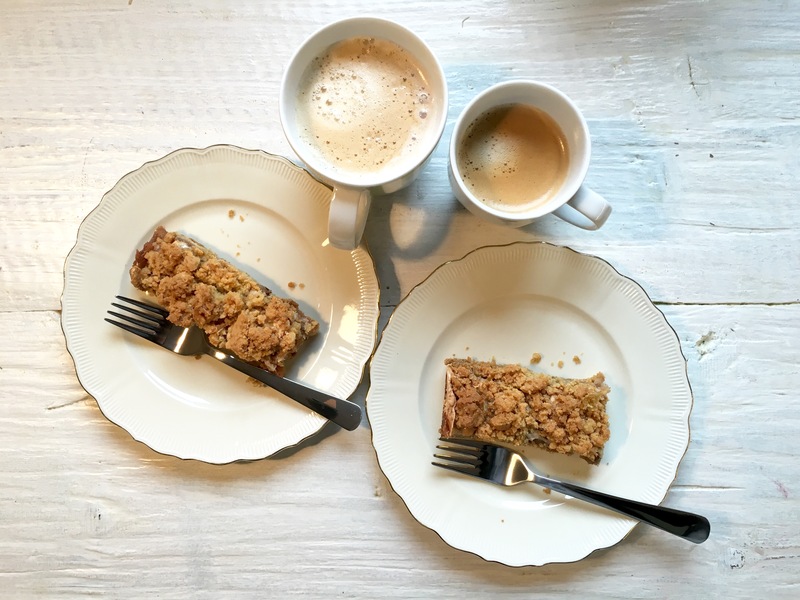 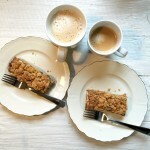 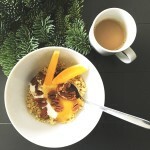 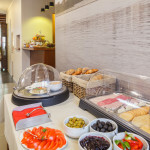 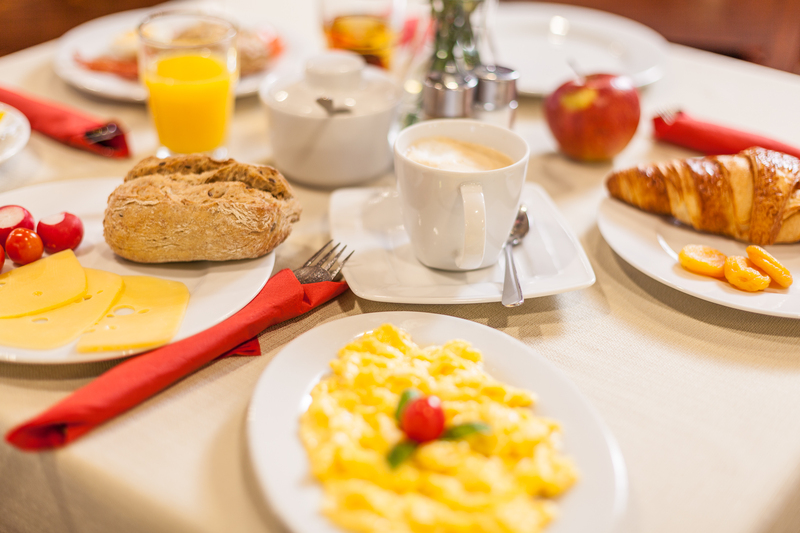 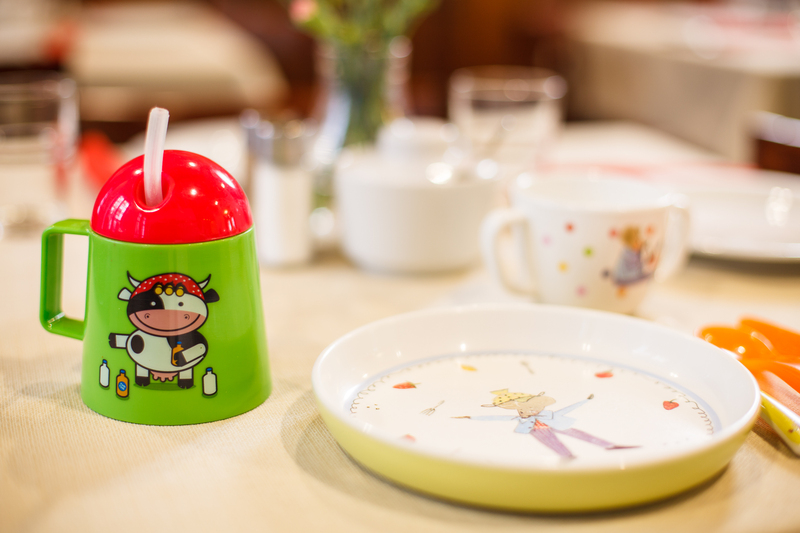 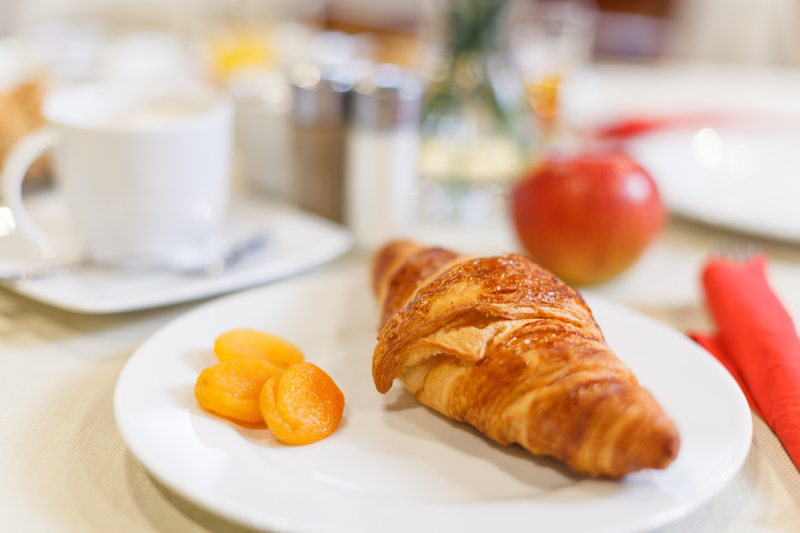 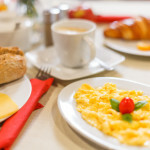 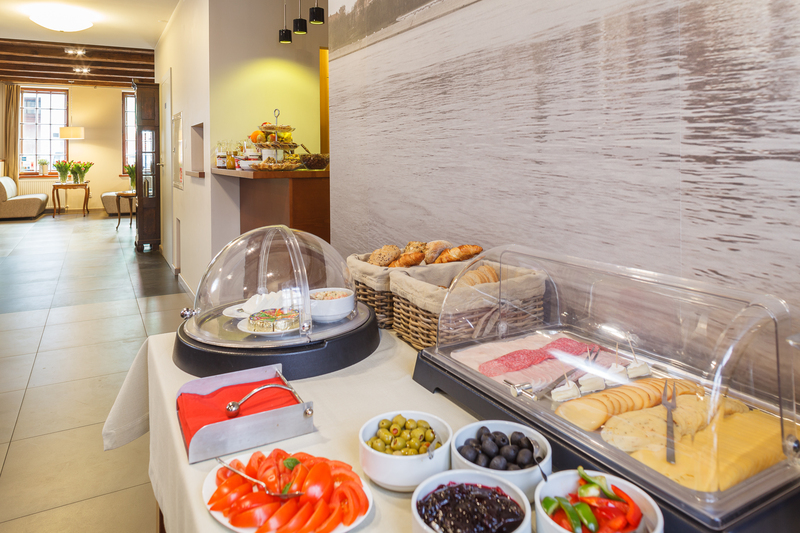 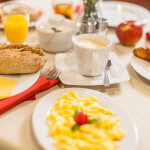 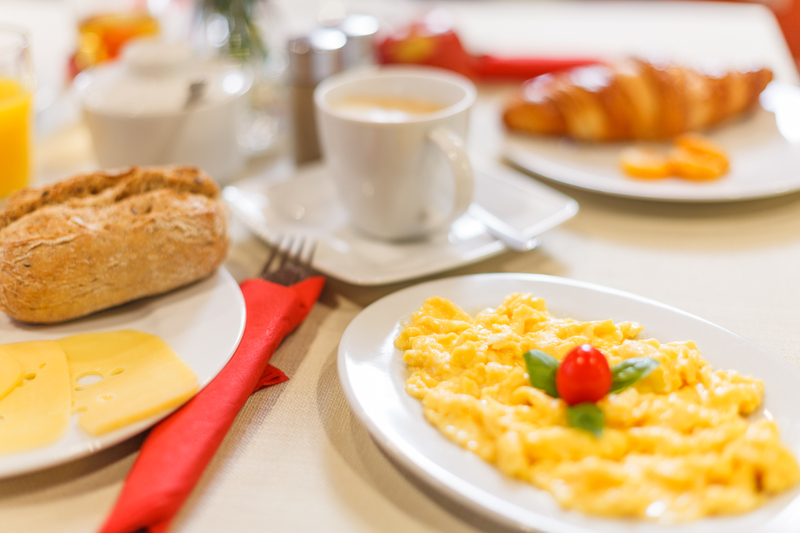 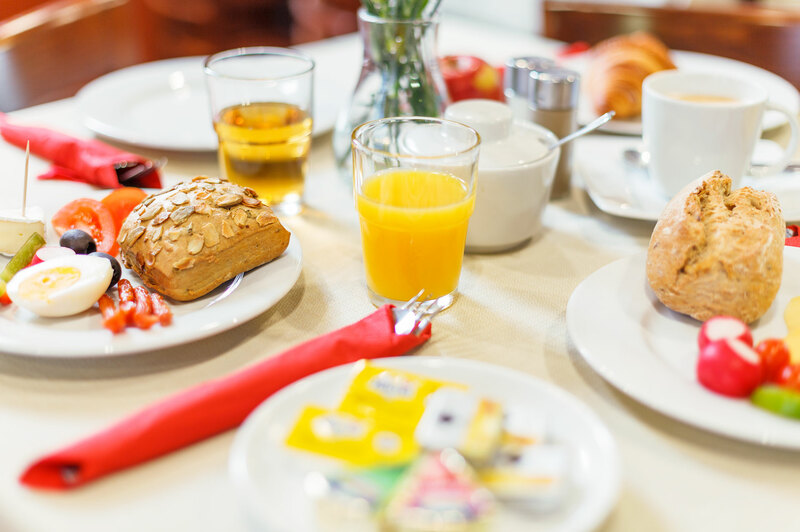 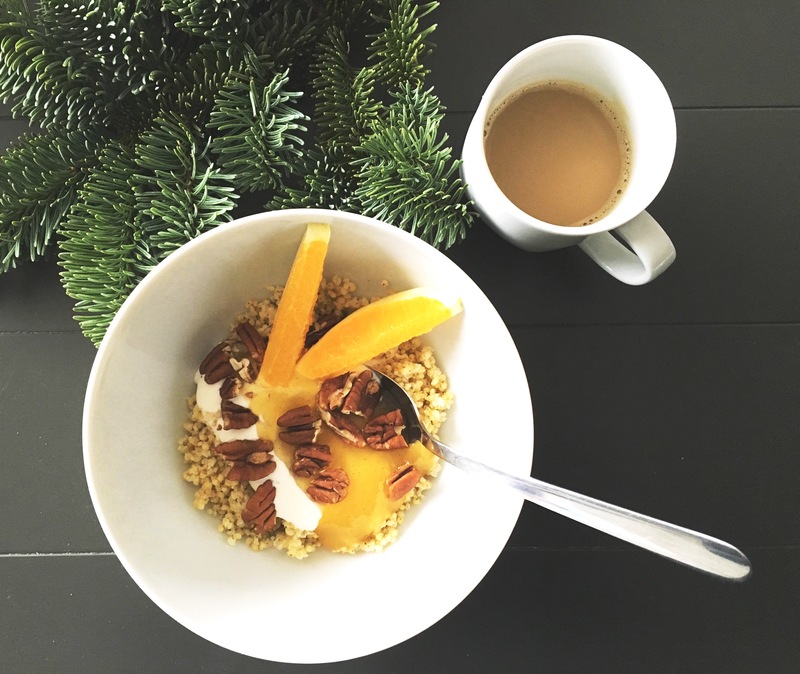 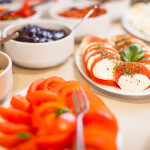 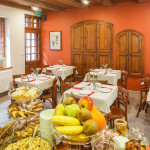 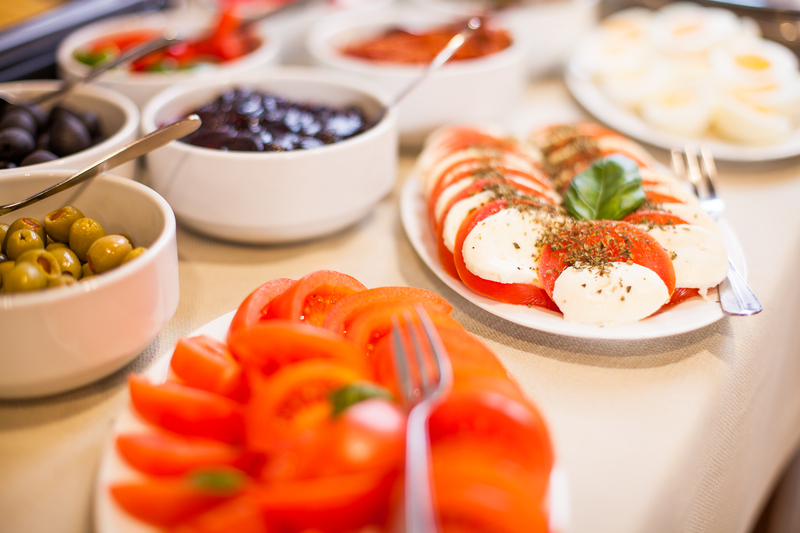 Here you can see our tasty breakfasts and snacks. 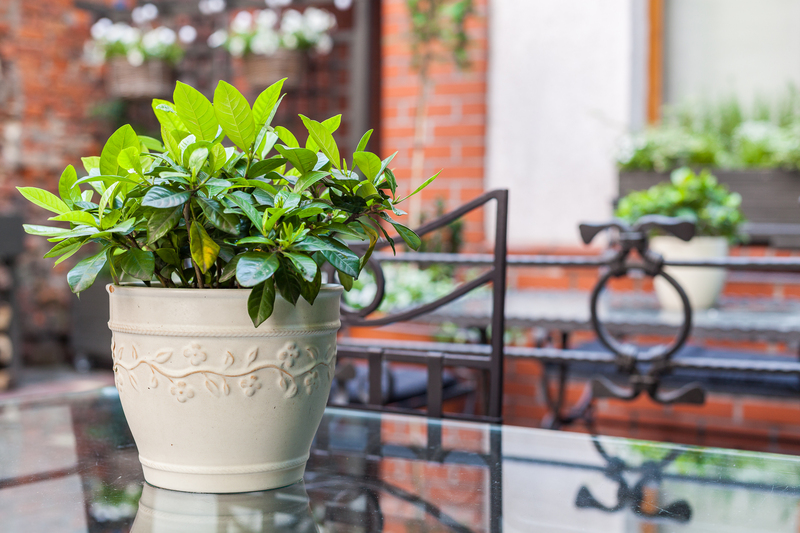 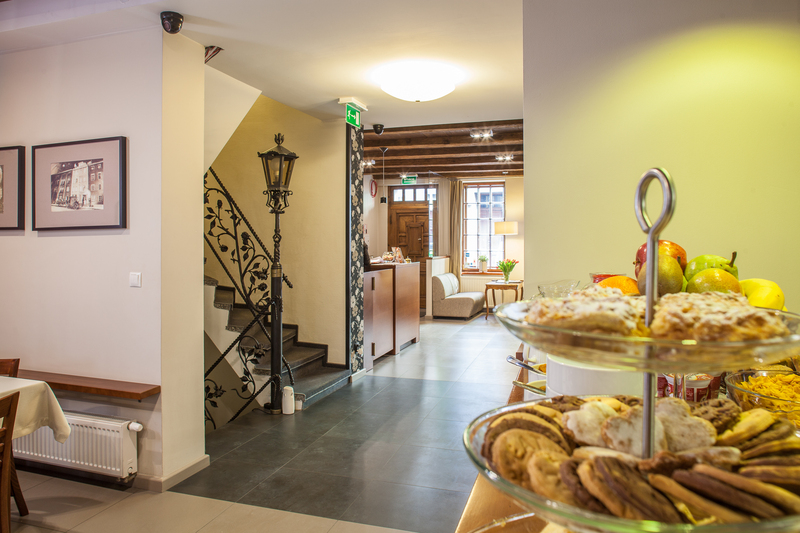 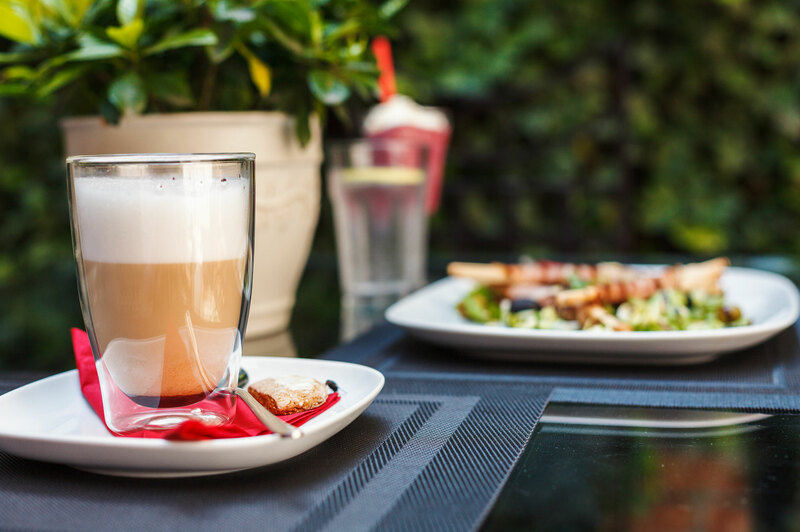 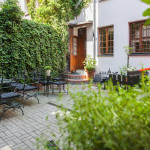 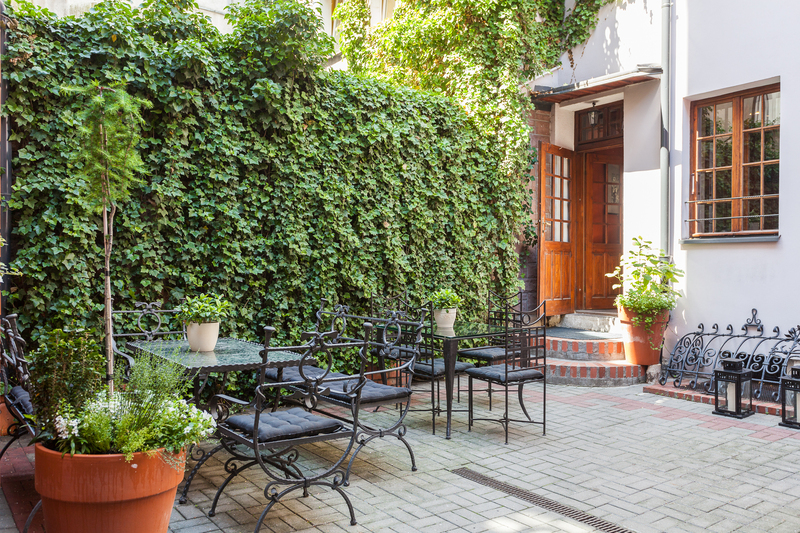 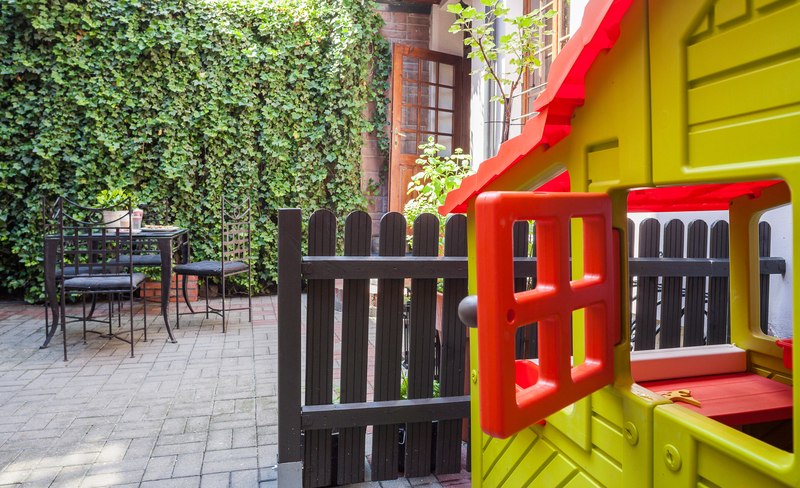 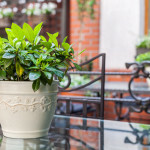 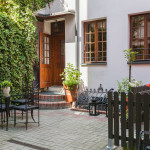 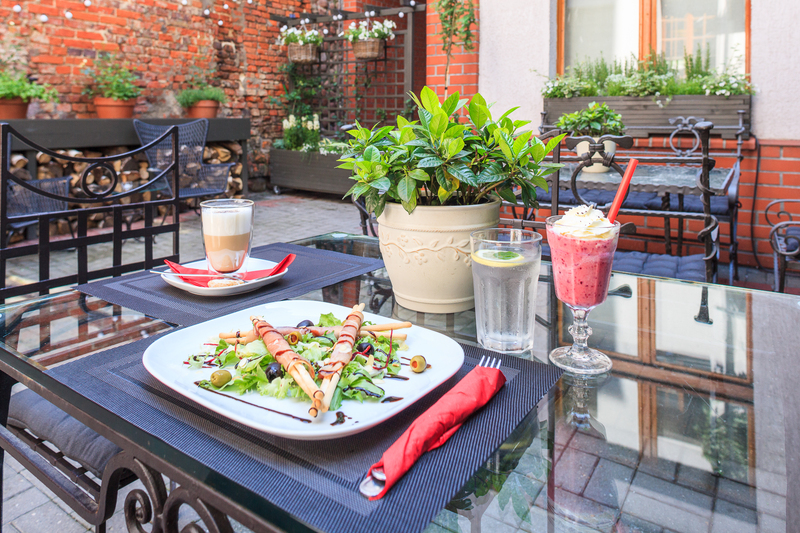 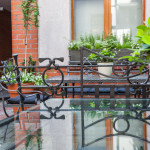 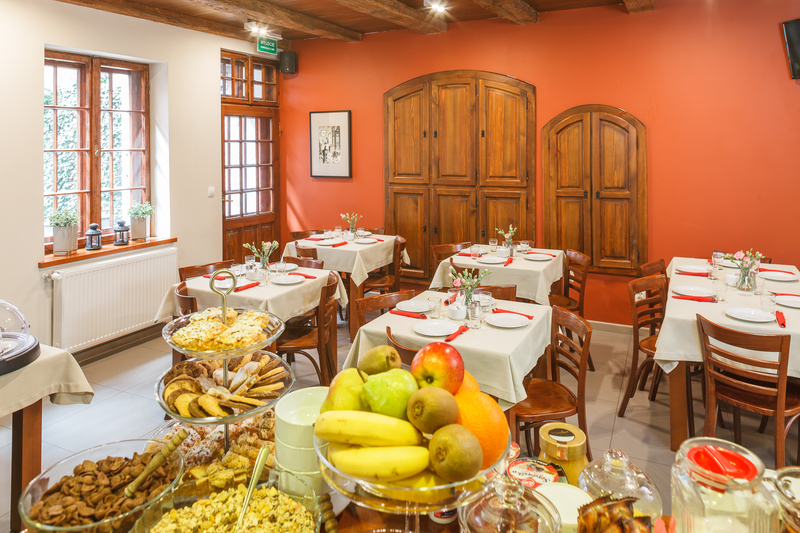 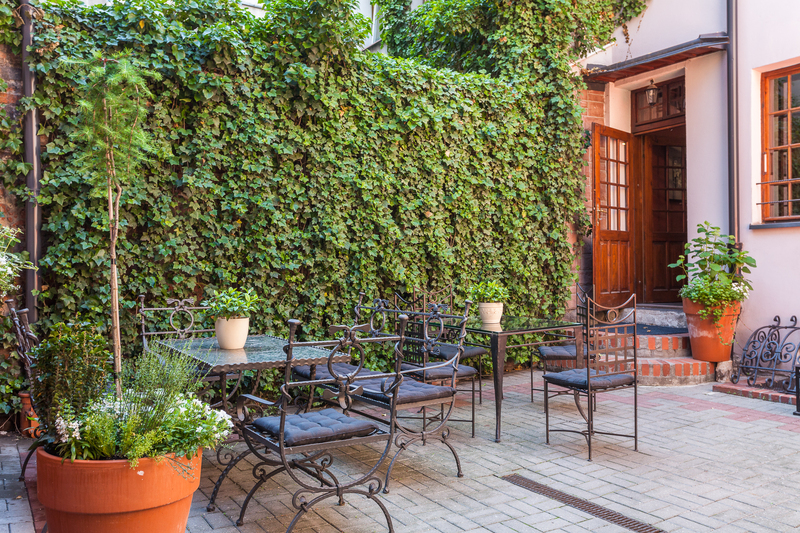 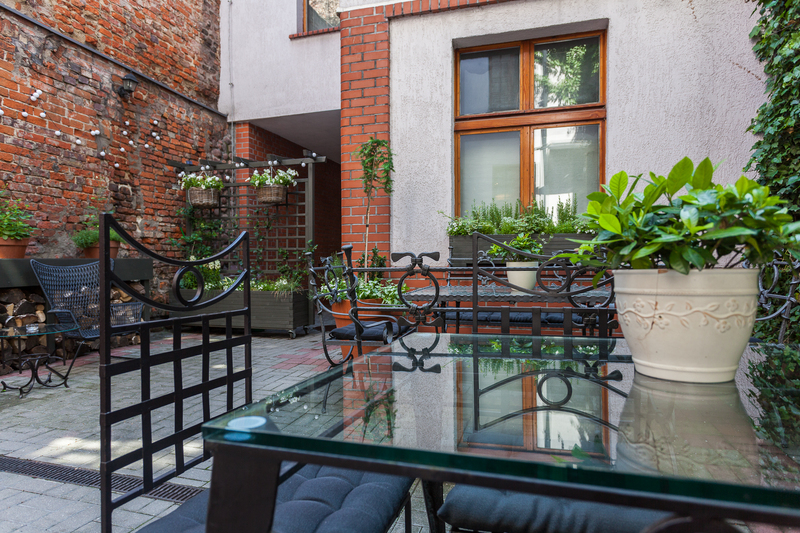 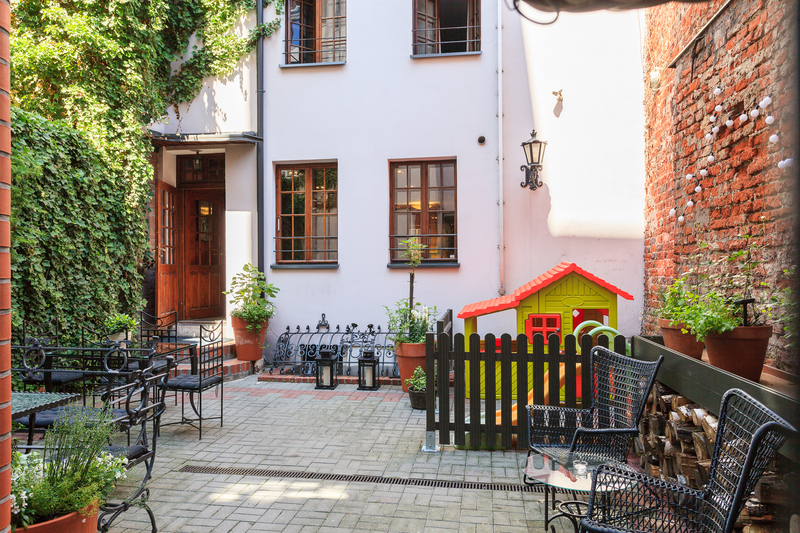 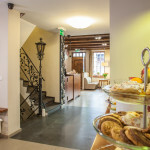 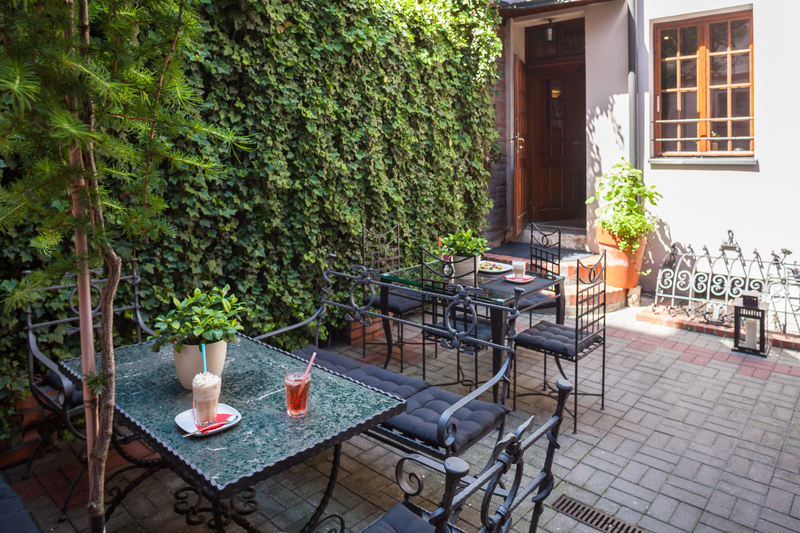 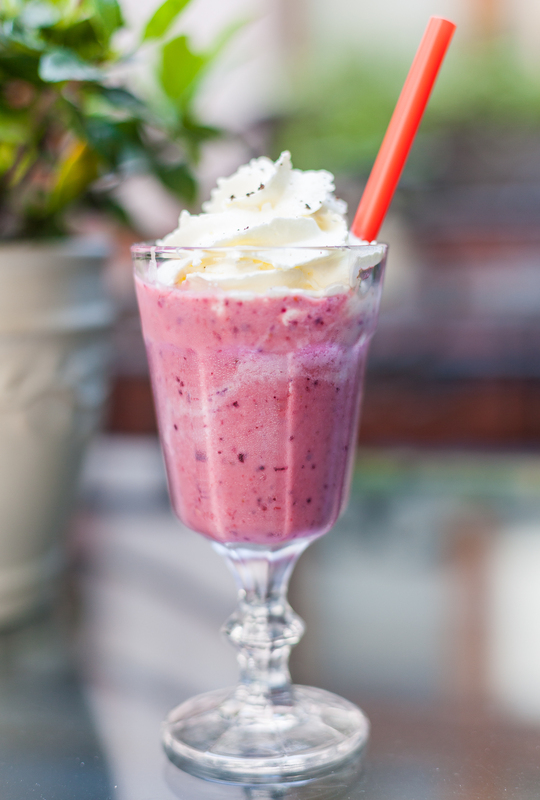 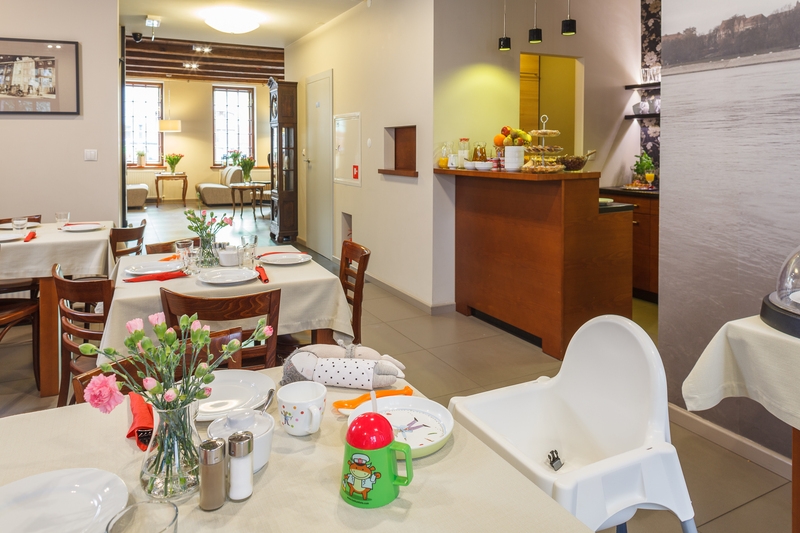 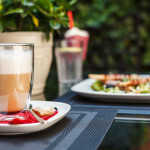 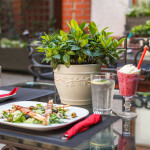 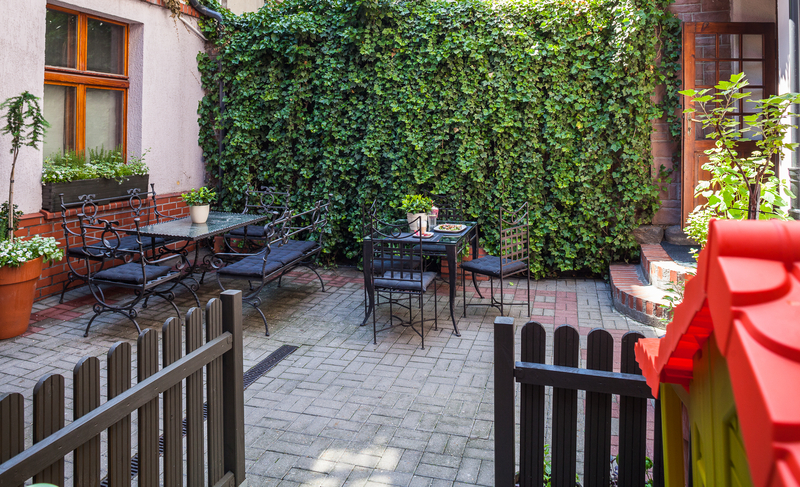 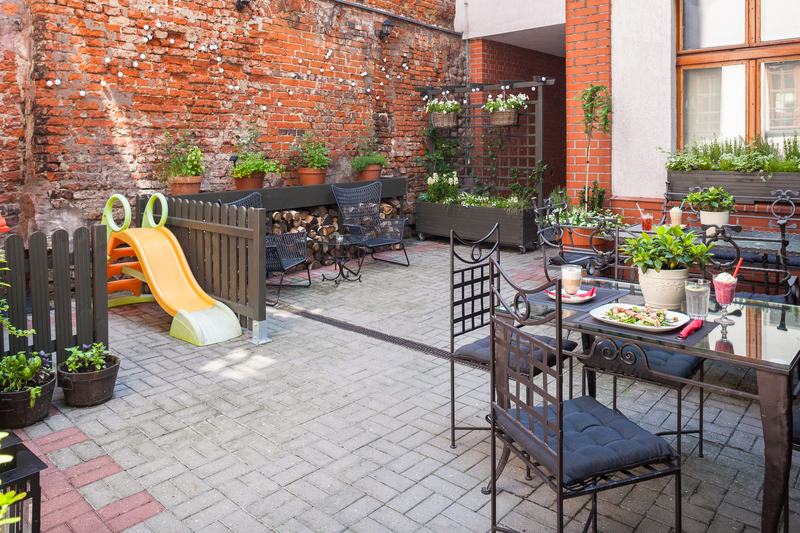 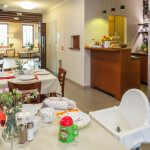 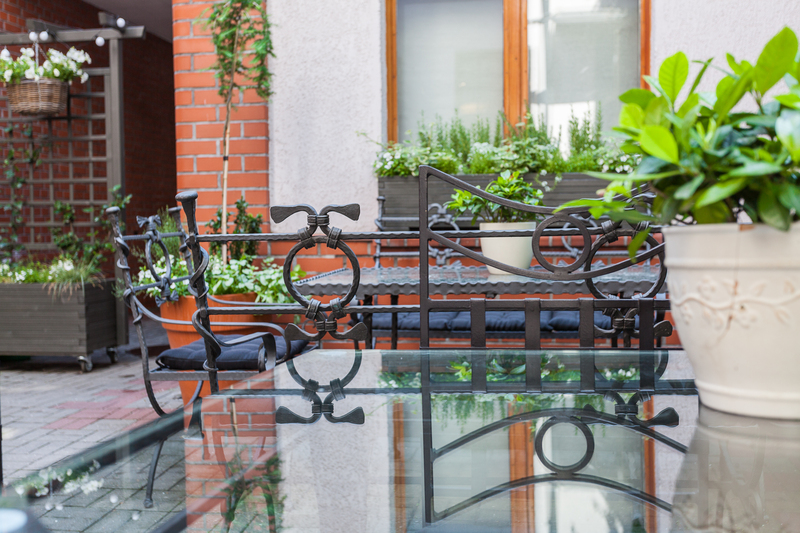 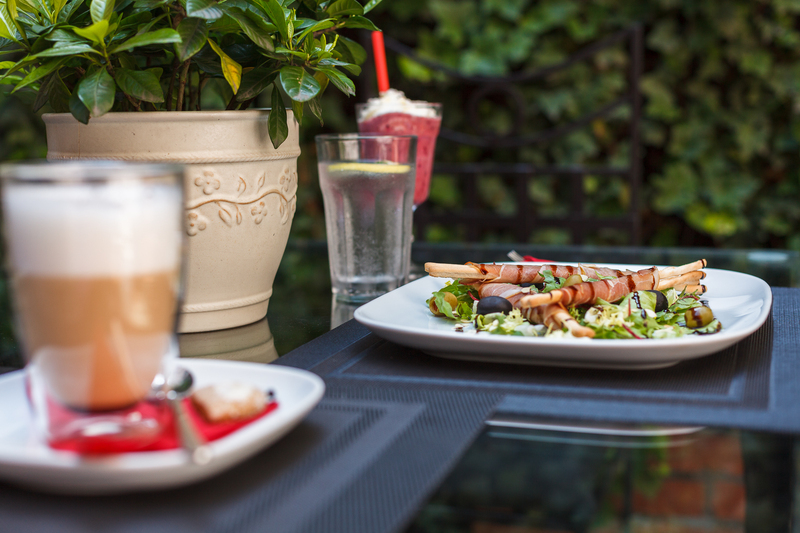 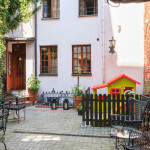 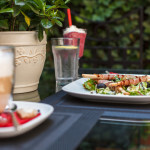 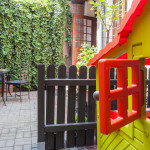 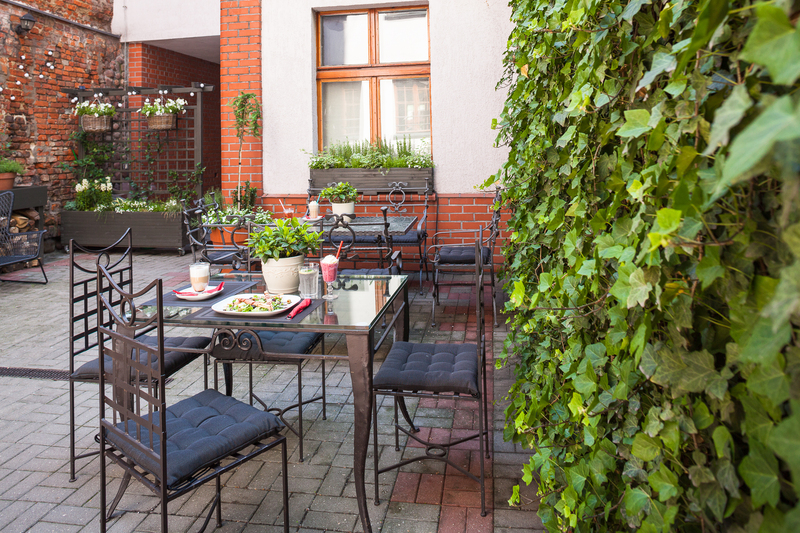 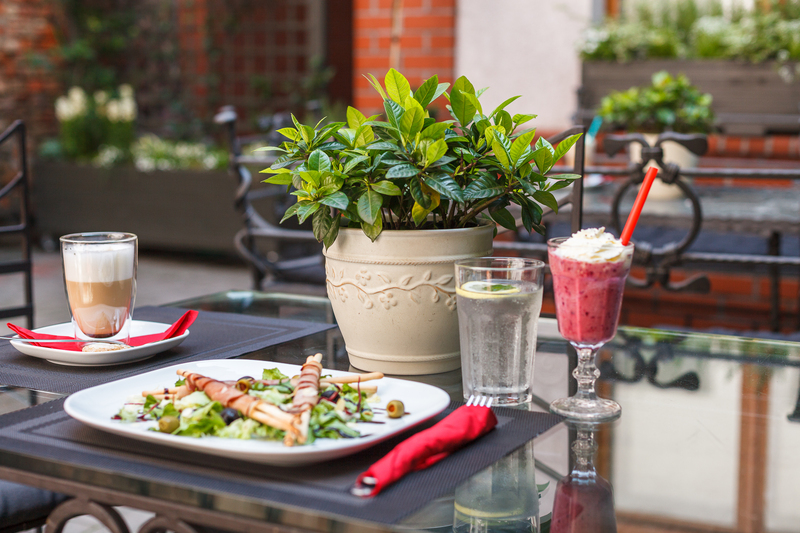 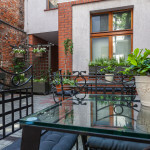 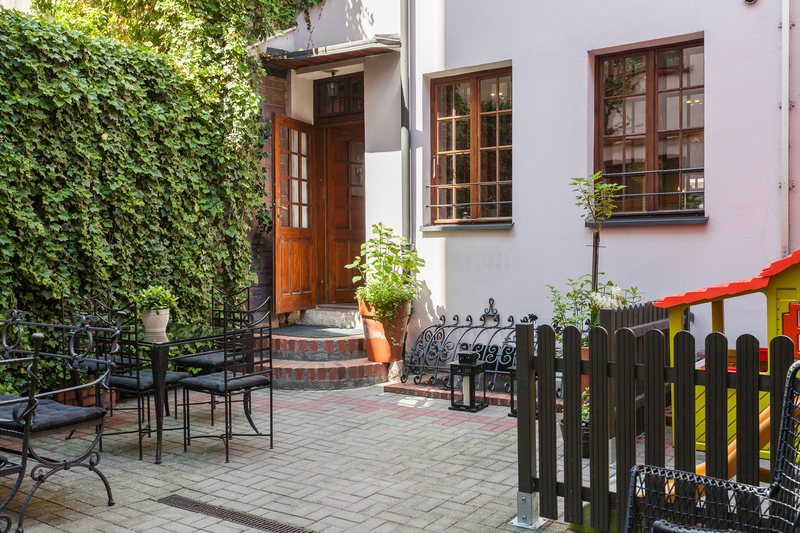 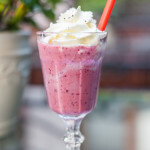 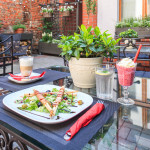 Czarna Róża offers a relaxing patio where you can enjoy some fresh coffee. 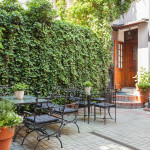 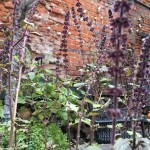 The place is a green haven among medieval walls and changes its style depending on the season.